Lake Camelot Lake Access Home! If you dig privacy you'll love this one. 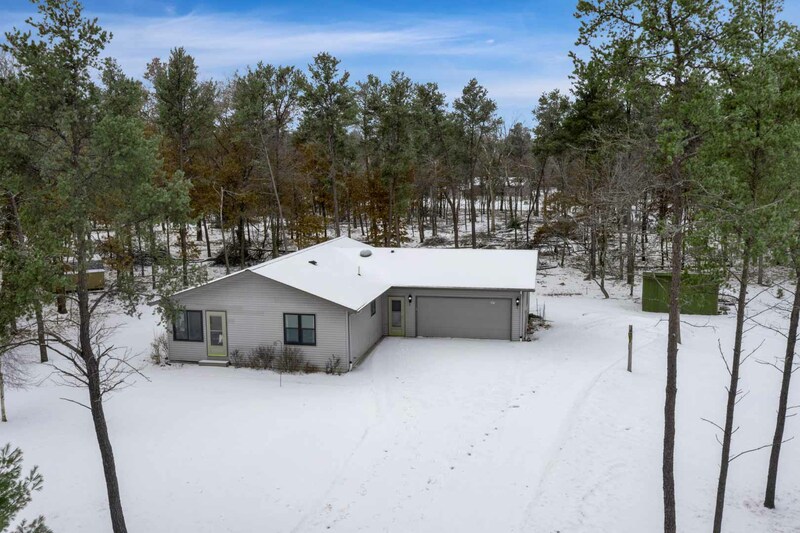 This newer ranch on two wooded properties offers comfortable one-level living and lake access to the expansive York/Somerset Beach Club. Not too big, not too small ... just right for enjoying the riches of Rome (heretofore known as the Great Outdoors!). Even better, with a born on date of 2006, this 2 bedroom, 2 bath design is in move-in ready condition. Just say no to rehabbing! Features include a semi-open design with a spacious living area overlooking the backyard and surrounding woodlands; generous kitchen area with substantial counter-space & cabinetry, breakfast bar, pantry and dining space; master suite with full bath and walk-in closet; 3-season porch; full unfinished basement stubbed for future bath; main-level & lower-level laundry hook-ups; forced air/natural gas heat; central air; 2-car attached garage plus large garden shed; concrete drive. Nice home in Rome ... Great Lakes, Great Golf, and the always Great Outdoors. Garage: 2-Car Attached. 10x14 Utility Shed.